So much has happened since the last edition of the Asian Basketball Journal. 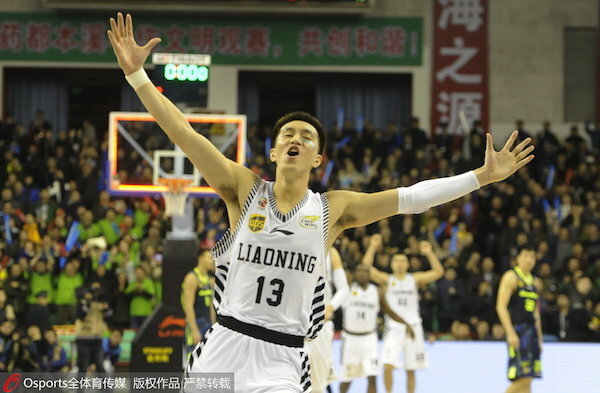 Sichuan slid back down to second spot after losing to Liaoning, while Xinjiang returned to the top with a win over Shanghai in the CBA. 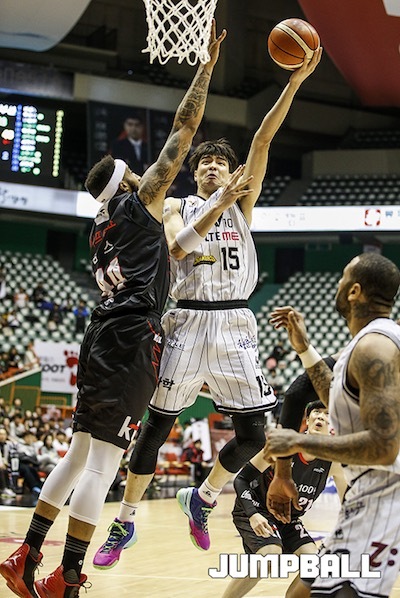 All-Star Weekend came and went in the KBL with Cho Sung-Min winning the 3-point contest and former PBA import Marqus Blakely being crowned Slam Dunk Champion. 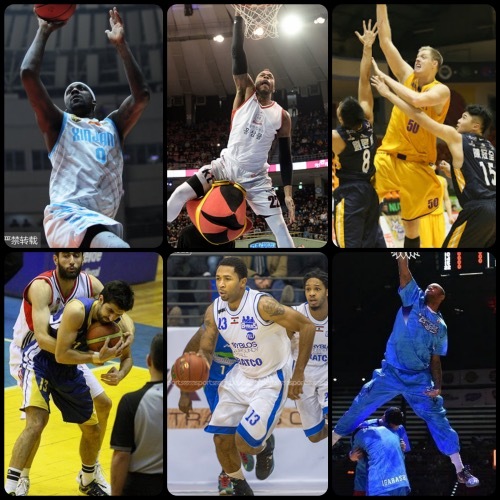 Japan’s NBL also had its annual All-Star events, while Taiwan’s SBL continued to heat up. 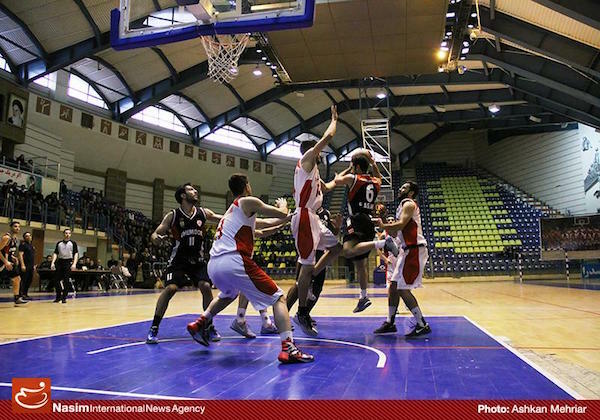 Iran’s Superleague and Lebanon’s LBL also packed a lot of action! 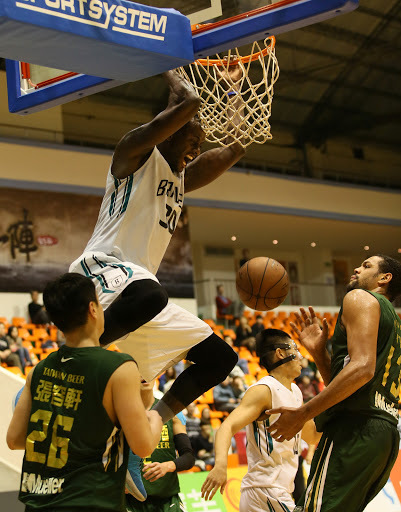 Andray Blatche and the rest of Xinjiang are back on top of the CBA. Liaoning has been on a big winning run of late, beating GuangDong and Sichuan. 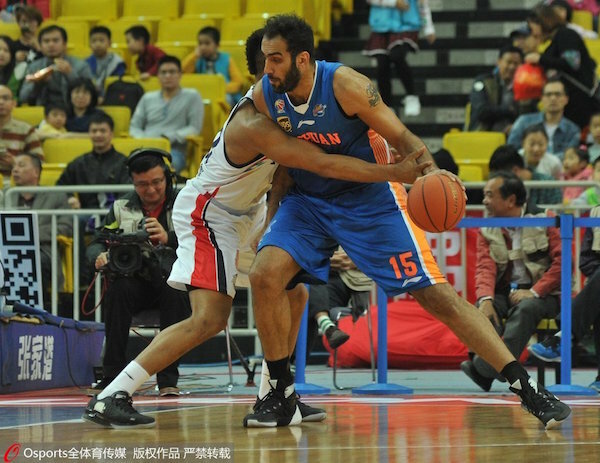 Hamed Hadaddi's Sichuan Blue Whales slid down to 2nd spot after getting beaten by Liaoning this week. 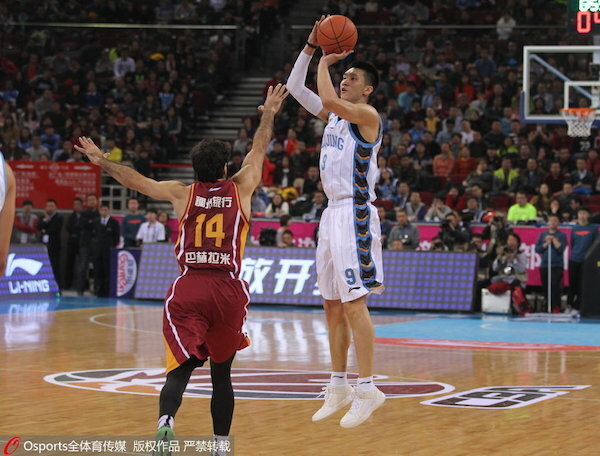 Sun Yue and the Beijing Ducks got a big win over Bayi to book their 20th victory. 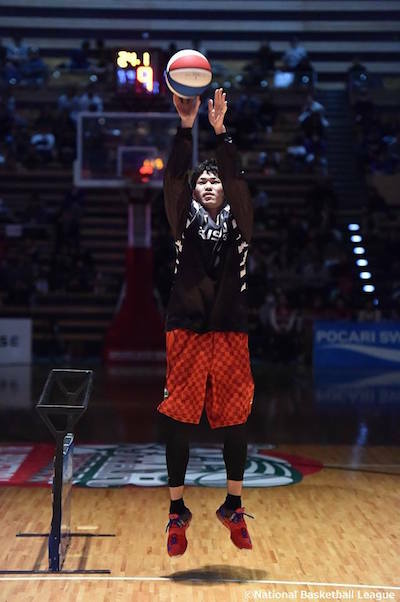 Korean sniper Cho Sung-Min won the Gatorade 3-point Contest in the 2016 KBL All-Star Weekend. Kim Jong-Kyu of Changwon goes up strong against Courtney Simms of Busan. 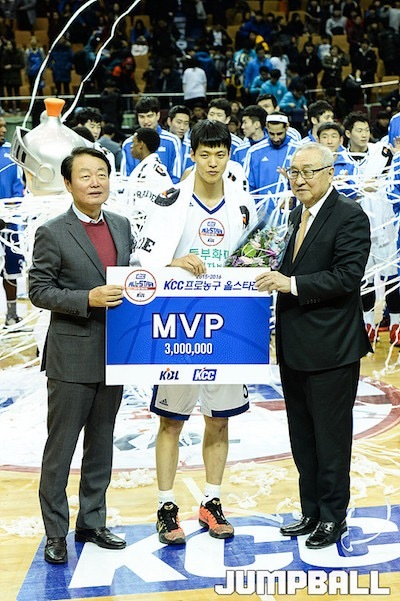 Seoul SK's Kim Sun-Hyung was named MVP of the 2016 All-Star Game. 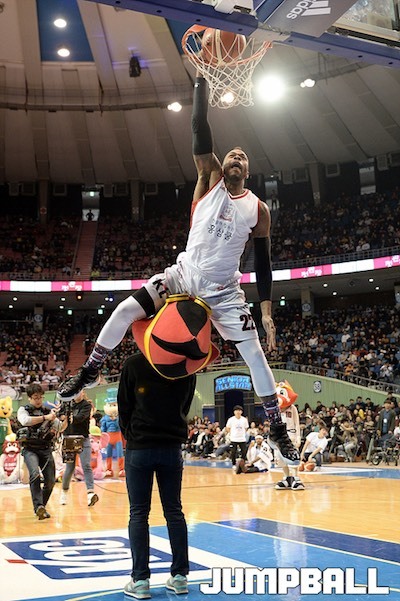 PBA regular Marqus Blakely jumped over a man to cop the 2016 KBL Slam Dunk title. 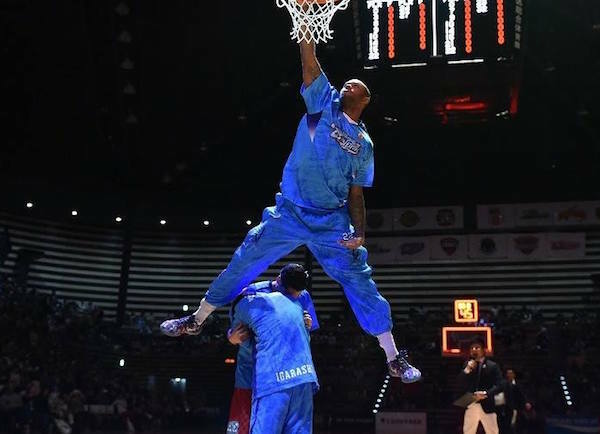 French-Senegalese Amath M'Baye soars high over two players for the slamma jamma. 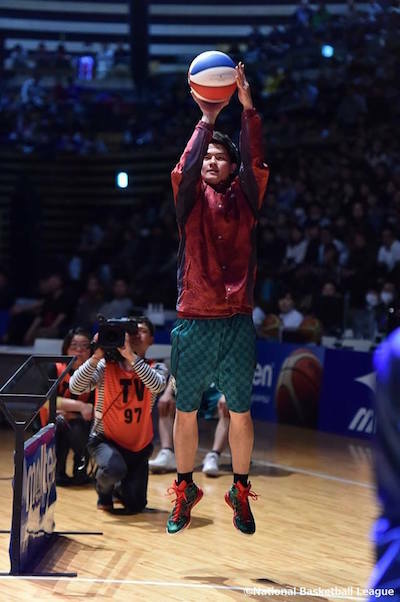 Kosuke Kanmaru showcased his sharpshooting in the 2016 NBL 3-point Shootout. 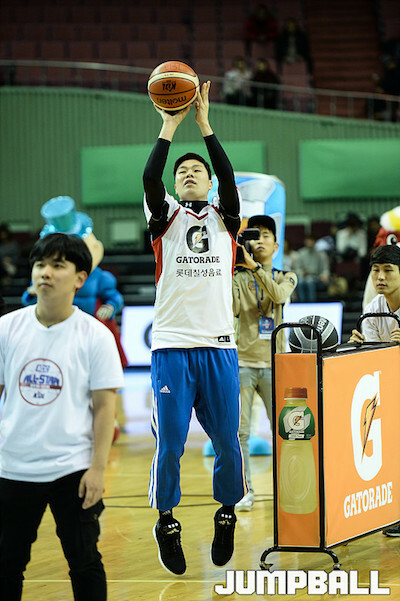 Former NT PG Naoto Tsuji also put his shooting prowess on display. 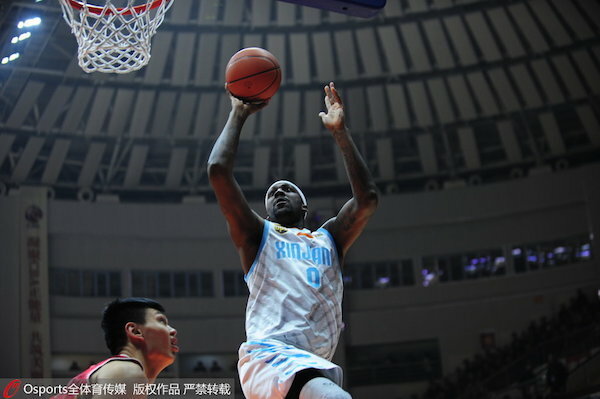 Earl Barron had 37 points and 15 rebounds as Fubon beat Taiwan Beer. 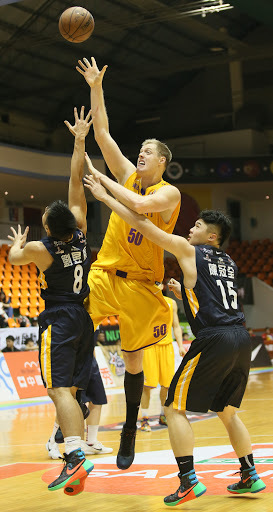 Luke Nevill goes up strong for the Bank of Taiwan, who are currently in second-to-the-last place. 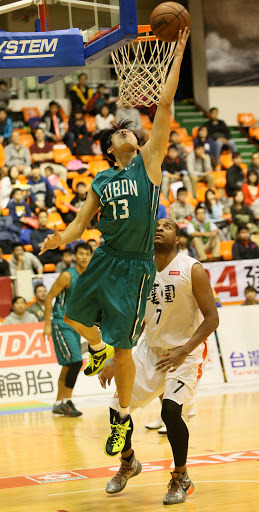 Xue Lin-Meng tries the reverse lay-up as the Braves defeated league leader Pure Youth. 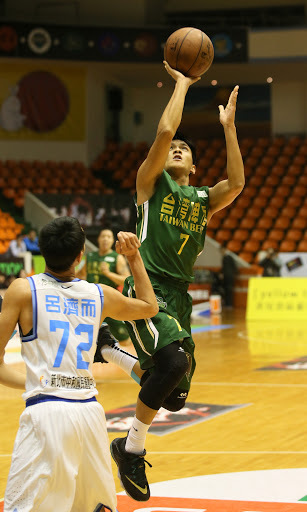 Yu Huan-Ya tries the runner in Taiwan Beer's loss to the Dacin Tigers. Former NT player Farid Aslani gets caught in traffic. 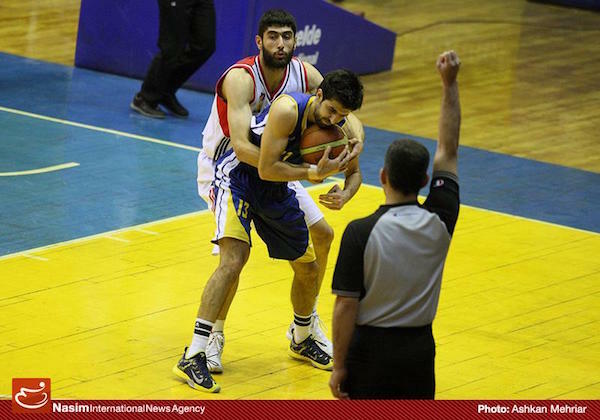 NT small forward Mohammad Jamshidi gets tangled up. 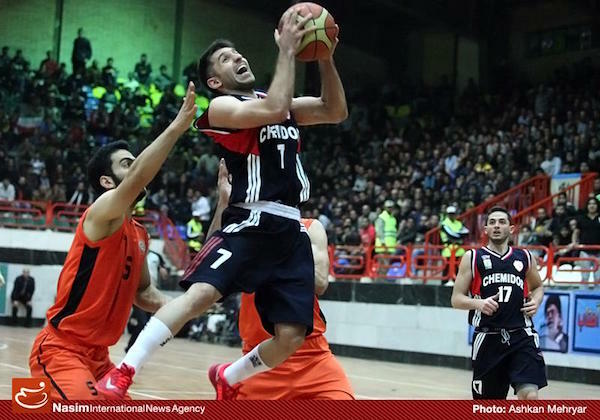 NT floor general Sajjad Mashayekhi goes up strong for Chemidor-Tehran. 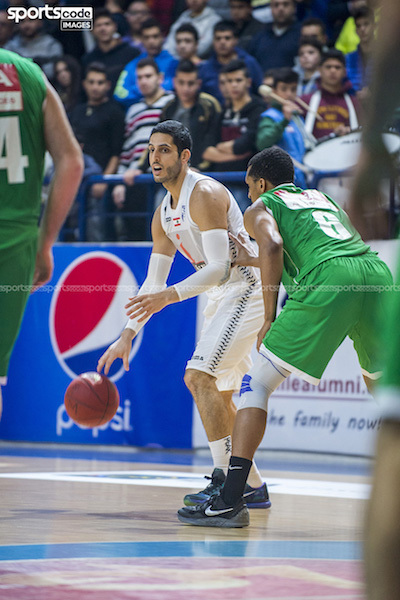 Elie Stephan sizes up the Sagesse defense. 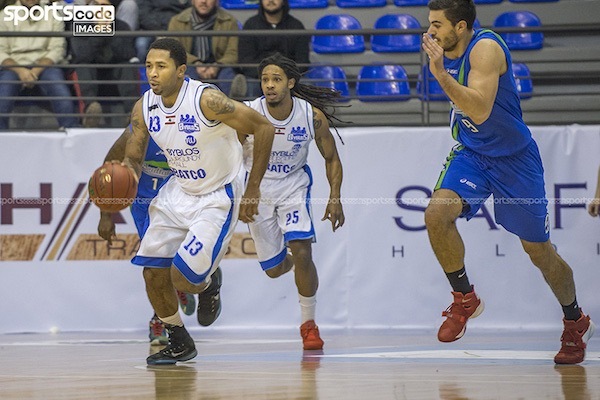 Naturalized Lebanese Jay Youngblood pushes the tempo for United Byblos Amchit (UBA). 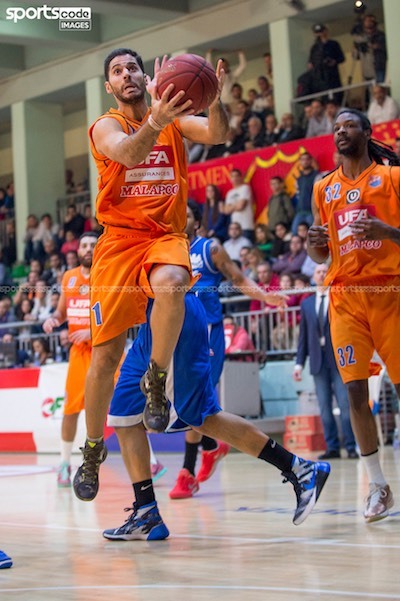 Nadim Souaid is on attack mode for the unbeaten Homenetmen. 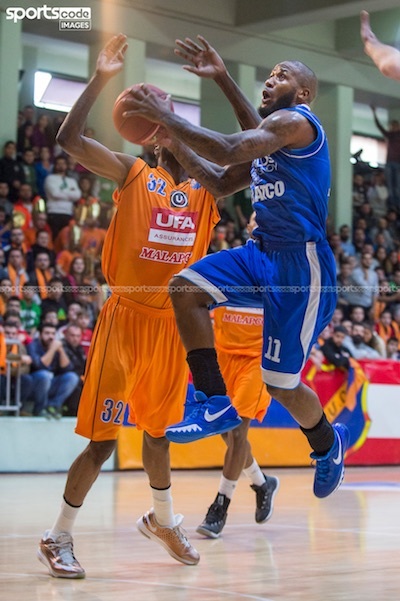 Import Steven Burtt of UBA takes it strong to the cup against Homenetmen. 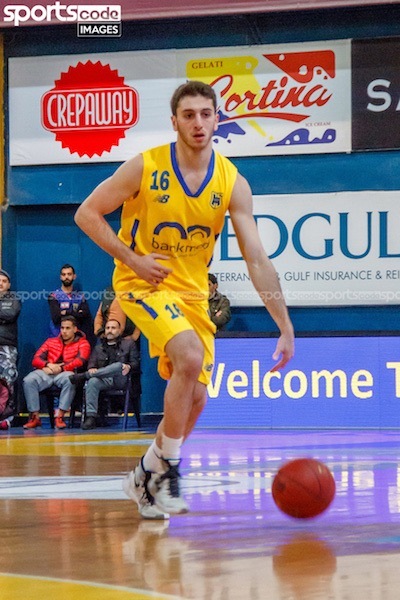 Wael Arakji and the rest of Al Riyadi has an easy time beating the Hoops club.